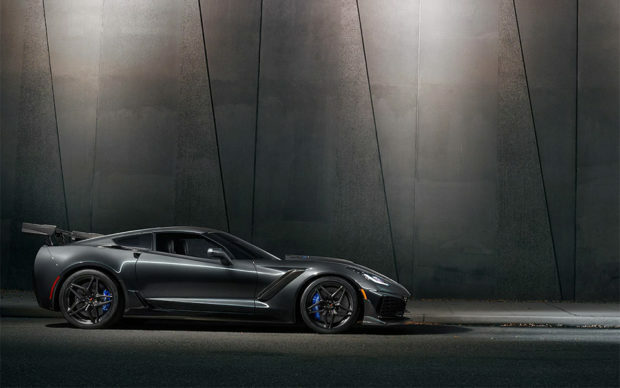 There are constantly rumors swirling about a big redesign for the C8 Corvette, going as far as to say that Chevy’s next model will have a mid-engine configuration instead of the traditional front-engine setup. But while others spend their time pontificating on future cars, I’m pretty content with the current generation, C7 ‘Vette. By far, it’s the best driving Corvette ever made, and can keep up with some of the best cars on the planet without costing hundreds of thousands of dollars. 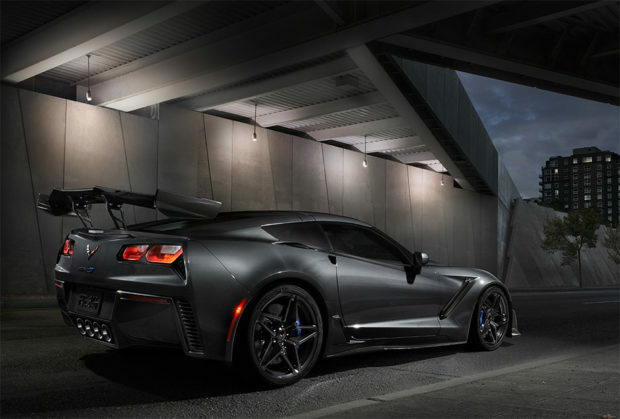 The Corvette Grand Sport is my current favorite model, but for those looking for more power under the hood, you might want to check out the upcoming Corvette ZR1. 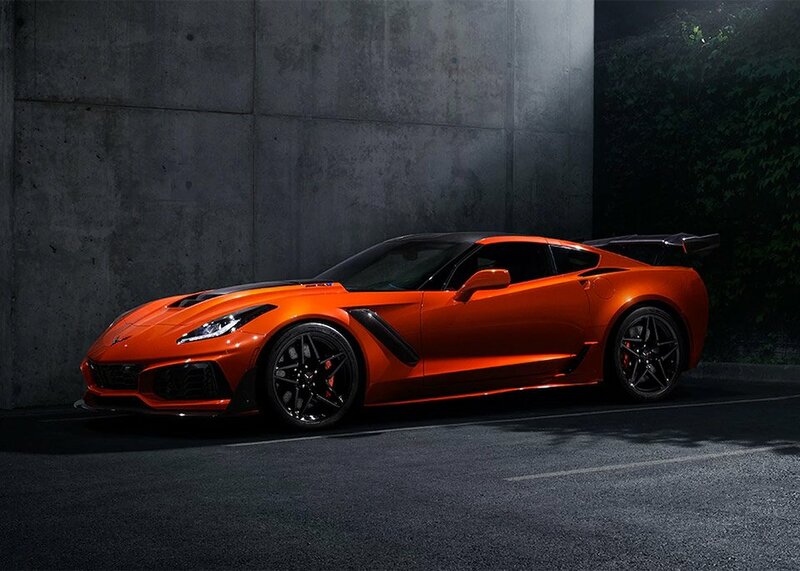 The new ZR1 packs a monstrous 755 horsepower, supercharged 6.2-liter small block V8 under the hood. 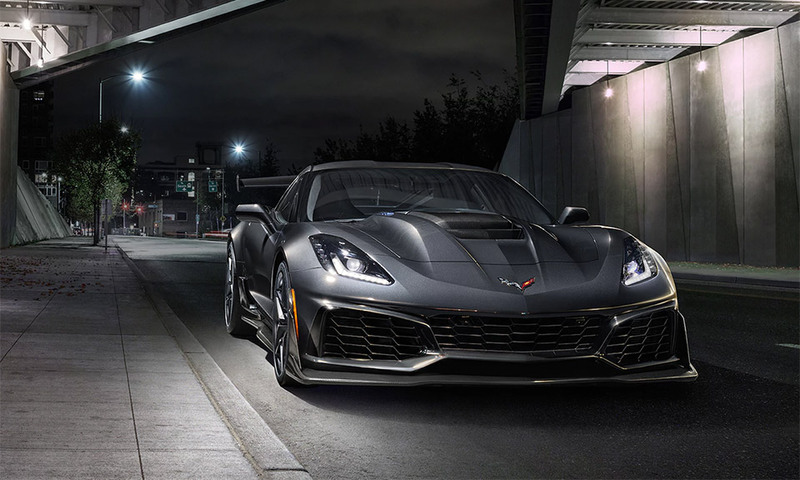 Peak torque is rated at 600 lb-ft. from 2200 RPM and above, in part thanks to the ginormous supercharger, which is a full 52% larger than the one in the LT4 engine found in the Corvette Z06. Tons of cooling upgrades are here too – adding five, count ’em five additional radiators in addition to the power steering cooler, differential oil cooler and transmission cooling module from Z06. Combined with ample aerodynamic upgrades, and lots of carbon fiber bits, the ZR1 is expected to do 0-to-60 in well under 3 seconds, and hit a top speed of more than 210 mph. In other words, this thing will be like a Hellcat or a Demon in a straight line, but gets the awesome European styling and handling of a modern Corvette. 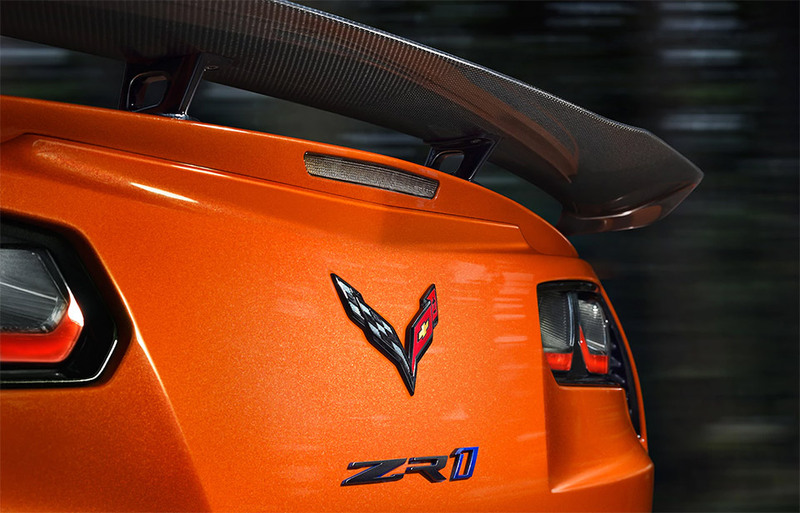 The ZR1 packs a ton of upgraded body components, designed to improve airflow, aerodynamics, and increase downforce. There’s a carbon fiber hood and engine cover, and a front underwing, along with lightweight aluminum wheels wrapped in super sticky Michelin Pilot Super Sport rubber. The ZTK peerformance package adds an even bigger rear wing, stiffer chassis and suspension tuning, and Michelin Sport Cup 2 summer tires. The car will offer either a 7-speed manual or an 8-speed automatic gearbox, and its magnetic adaptive damping system is sure to provide dynamic and predictable handling. 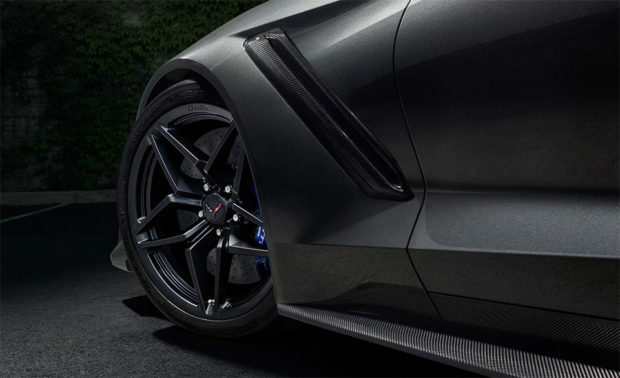 Chevy is also packing the ZR1 with an electronic limited-slip differential, which is a must for tight cornering, along with powerful Brembo carbon ceramic brakes for reeling in all of its power. There’s also a dry sump oil system, which is critical for keeping the engine lubricated during intense cornering. Chevrolet hasn’t announced official pricing on the 2019 Corvette ZR1, but word on the street is that it’s going to be quite pricey – well north of $100,000. A Grand Sport starts at less than $70k to put that in perspective. But if you must have the ultimate Corvette in your garage, the ZR1 looks like it.